How did psychedelics influence art? 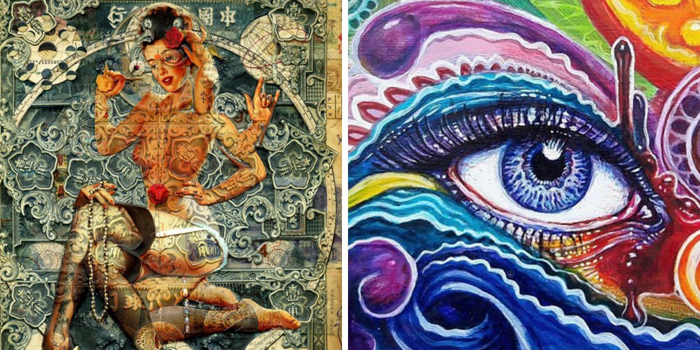 Where to find psychedelic art? The psychedelic era of the 1960s changed art forever. In fact the words “art” and “psychedelics” are so intertwined that when they are mentioned in the same sentence, they conjure colorful fluorescent images, tie-dyed materials, and acid rock posters. But how did art get here? How did psychedelic culture influence art? Before the psychedelic revolution of the 1960s, people viewed art as something that should be observed by a sober mind. Whether you love it, hate it or repulsed, the reactions elicited by art are within the spectrum people think of as normal. In the 1960s, people were experimenting with hallucinogens such as LSD, shrooms, mescaline, marijuana, and everything else. One of the theories postulated by Ken Johnson, New York Times art critic, is that even if artists didn’t want to make psychedelic art, they were still influenced by their psychedelic experience and created works which showed psychedelic elements or illustrated a philosophical view of the world. On the visual level, psychedelic art contains elements which define it including fractals, bright colors, complex geometric patterns, paisleys, and surreal landscapes. On the deeper conceptual level, psychedelic art provokes people to think about their own perceptions, and how the world works. The best part of psychedelic art is you don’t have to be stoned or tripping your balls off to enjoy it. 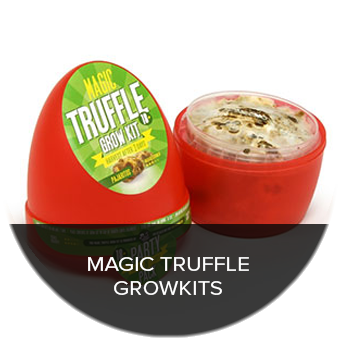 It encourages people to imagine their way into a state of consciousness which suspends disbelief. Psychedelic art allows the viewer to be seduced into a different way of thinking and relating to the world. The influence of psychedelia can also be seen in music. The Beatles’ music changed along with Bob Dylan’s and that of countless other artists. All of them have admitted their works were influenced by sampling psychedelics. Social media platforms have evolved into a platform for sharing selfies and works of art. 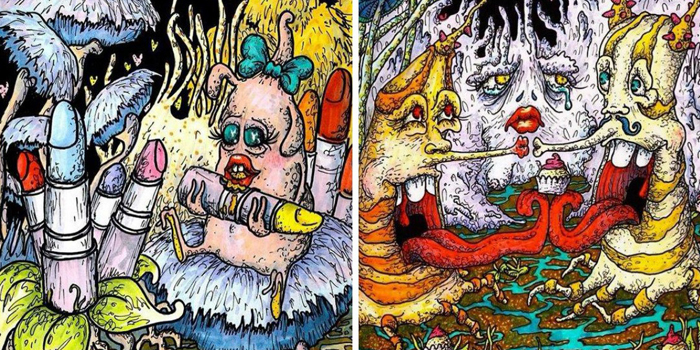 Here are some of the best psychedelic artists you should follow on Instagram. Luke Brown is one of those artists who mastered different disciplines. 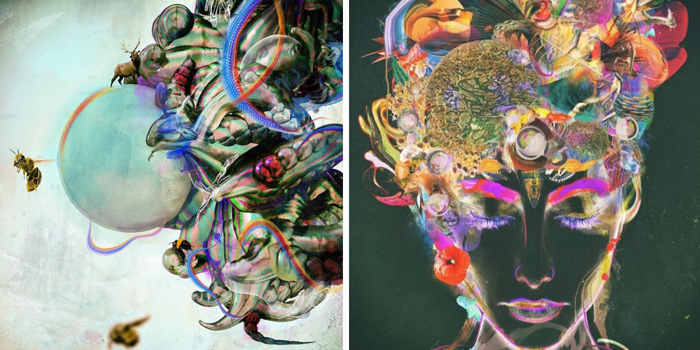 Brown has painting, sculpting, tattooing, and digital art under his belt. As a deeply immersed artist of the modern psychedelic movement, Brown’s work explores the connection between synesthesia and reality. His work also reflects influences in Buddhism. 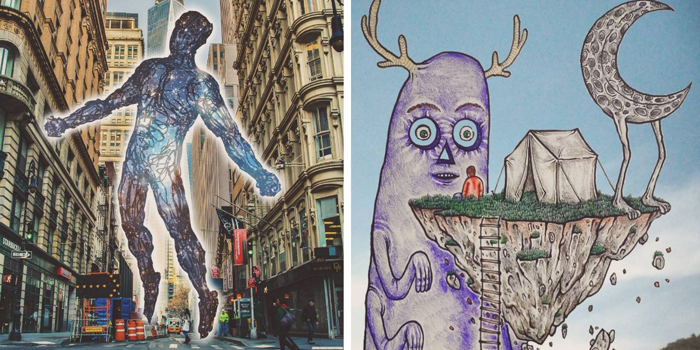 His Instagram profile describes him as “Surrealist Supreme.” He definitely lives up to his title with every illustration. The precision in his craft is matched by his rich palette. 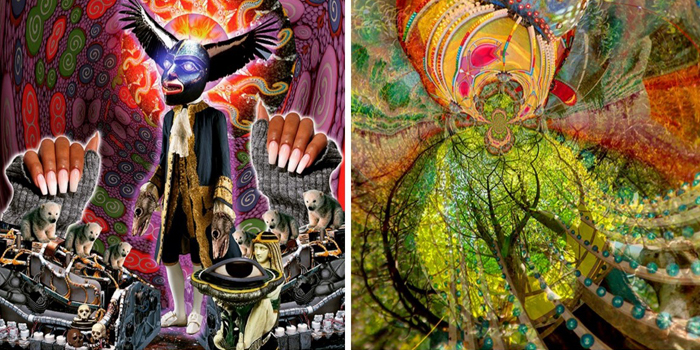 It feels @larrycarlson paints his psychedelic experiences while he is experiencing them. Translating the elusive consciousness into art is @salviadroid’s specialty. He is also a master of creating symmetric designs which try to explain the mind’s complexities. Bringing colorful, and happy visions to life is @enchanted.cosmos’ modus! Her works are similar to what a child might dream of. Nevertheless, each masterpiece is audacious, direct, and surreal. @mxlxtv’s illustrations look like they come from a cartoony dreamscape or MTV’s psychedelic visuals from back in the 90s. Reality and fantastical themes converge beautifully creating deceptively cute images which are actually a step away from being abysmal and terrifying. @archannai is a master when it comes to digital art. 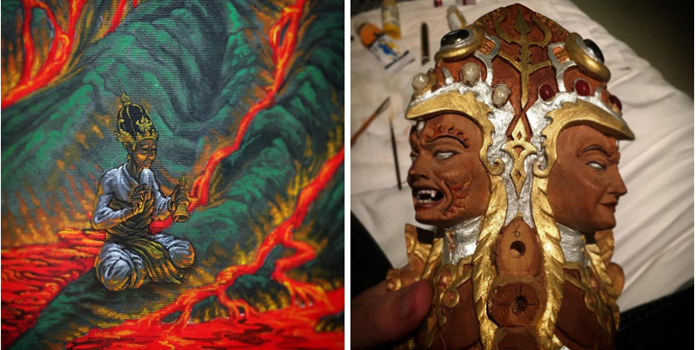 The most astounding thing about him is that he is a self-taught artist. In spite of his self-taught style, he is able to convey human interconnectedness on his digital canvass. @mifsudvision paints to recreate his visions. There is an element of chaos and ominousness in his paintings. On closer inspection, eyes, teeth, and tentacles seem to frequent his canvass. However, these are far from terrifying as each work of art contains harmonious colors which immerse the viewer in his vision. Overall, his works are pleasurable reflection of the psychedelic experience. 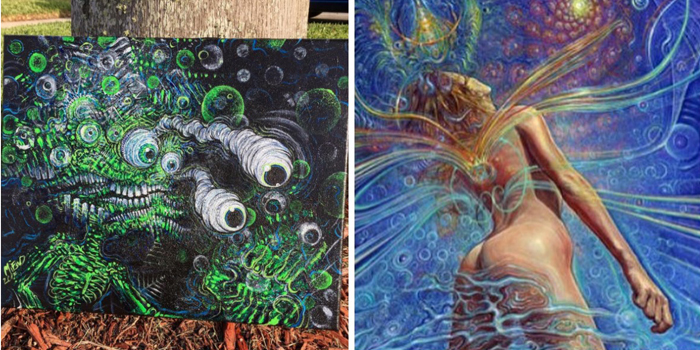 This artist knows how to recreate surreal textures on canvass. The colors and shapes in his work are similar to the shifting energies of the psychedelic world. Beneath the contrast of tones and textures, every piece of psychedelic art has an underlying message that may be difficult to decipher. 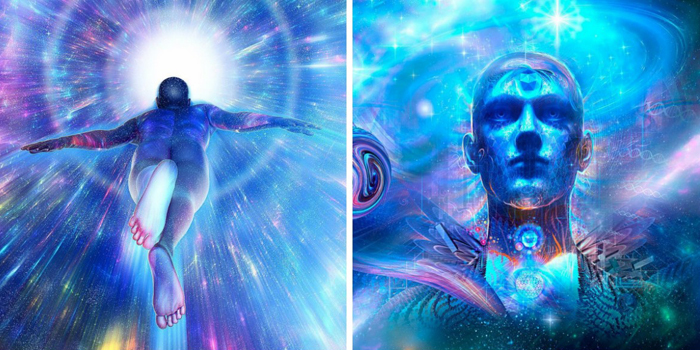 A digital artist from Plymouth, UK, @louisdryer is one of the artists similar to Alex Grey. But don’t let the similarities fool you. Dyer’s work features contemporary elements with cool toned colors and patterns. His neon work evokes wonder and curiosity reminiscent of one’s journey through the cosmos under the influence of psychedelics. Psychedelic art lives on! It’s alive and well even in the modern age. 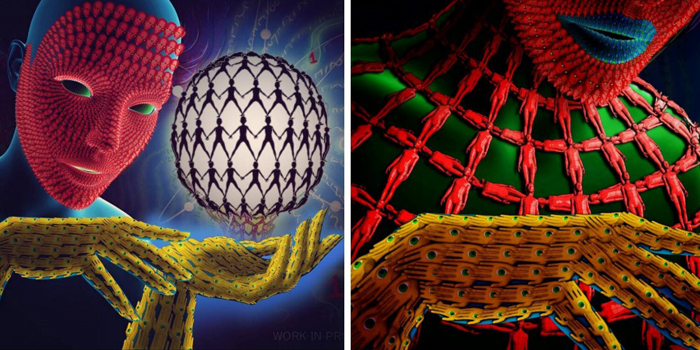 Instagram is obviously not the only source of psychedelic art. Psychedelic art can be seen in other media too: movies, sculptures, and other social media platforms. Don’t be bamboozled by the idea that psychedelic art is only good if you’re under the influence of psychedelics. Psychedelic art may come with a stigma from people who do not openly embrace or associate with the culture. However, psychedelics have started to have a resurgence. Psychedelia will always be a part of human culture and will ever be over. Beyond their influence in art, psychedelics are being harnessed for their possible medicinal or therapeutic benefits. 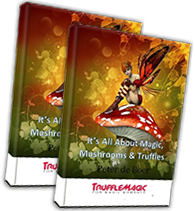 Over the years, scientists and researchers have unearthed possibilities for the application of psychedelics. Psychedelics don’t just influence mind-bending art. 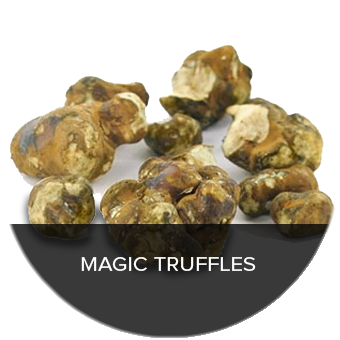 They can also mitigate end-of-life anxiety, increase communication between different brain regions, stimulate the release of feel good hormones, curb smoking addiction, treat addiction to hard drugs, and finally to simulate an out of body experience! 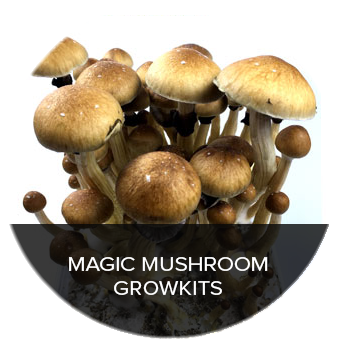 Order magic shrooms online to get the psychedelic inspiration you’ve been searching for. I could not agree more, I think that Psychedelic Art has a huge role to play in helping us all to try and bring back a small piece of the picture and contribute it to the building of a new paradigm in the understanding of our own reality.